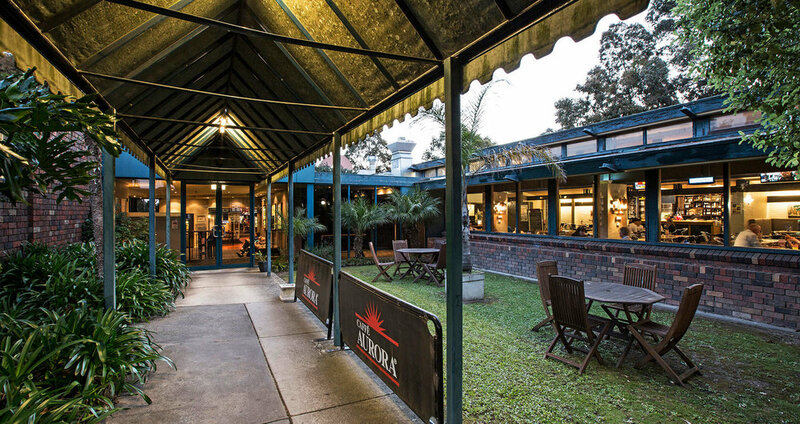 Situated on the corner of Springvale Road and Burwood Highway, the Burvale offers an array of facilities and entertainment areas for everyone to enjoy. The Burvale Hotel dining room is a favourite amongst locals and visitors to Melbourne’s Eastern suburbs. Our menu offers a range of pub food; from burgers, steaks and pasta. We cater for all members of the family with a Kids menu destined to please the fussiest little eaters and a delicious Seniors menu on offer. Make sure you keep up to date with our regular offers and specials; we've got something for everyone! 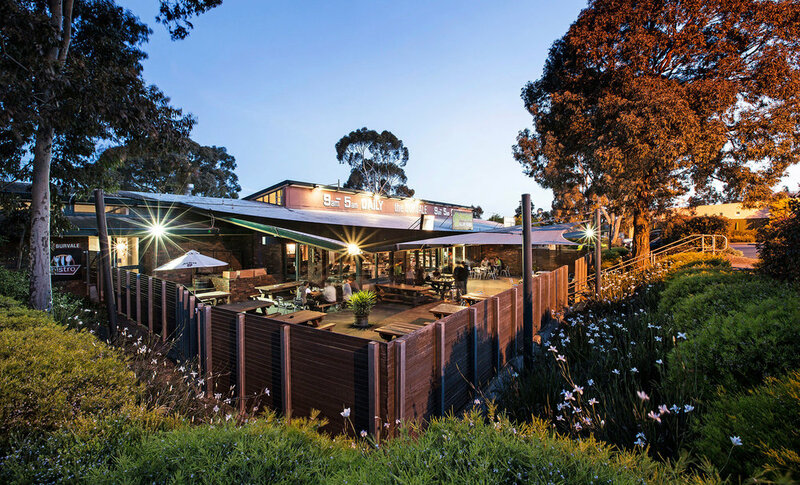 Located in Nunawading, the Brew Bar is the perfect spot for a quiet drink, catch-up with friends or enjoy live bands and acts. 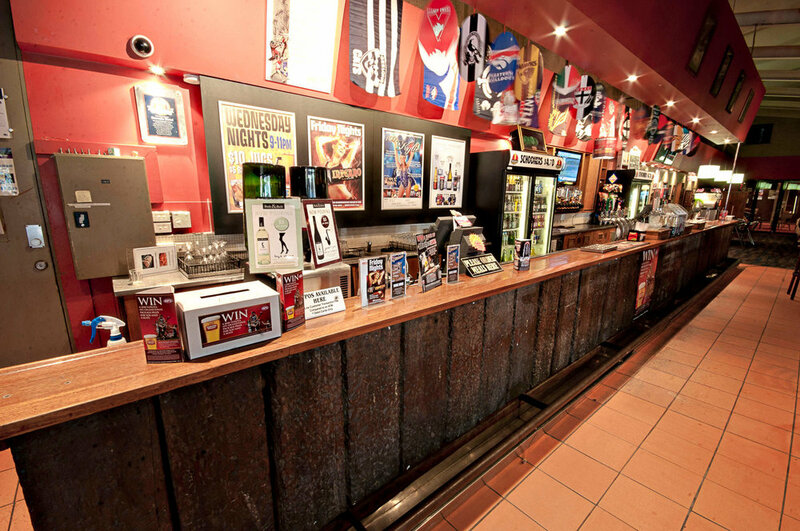 The bar offers a wide selection of drinks including beers on tap, wines, bottled drinks and spirits. Make sure you check out the outdoor beer garden, perfect for relaxing on sunny days or a cheeky Sunday session.